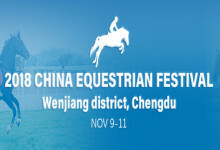 The 2017 China Equestrian Festival was held in Wenjiang district, Chengdu, on Nov 10-12. The Wenjiang district has made great progress in promoting innovation and medical integration over recent years. With the weather being scorching at the moment, it might be wise to avoid being out. 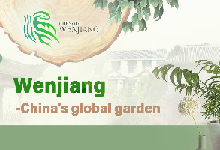 However, there are a whole host of places in Wenjiang to enjoy the cool. The second Chengdu Dubai International Cup will take place on April 3 in Wenjiang. 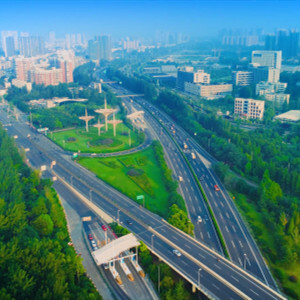 Wenjiang district, a newly urbanized area west of downtown Chengdu, is now seen by locals as a model of how to create a better life for residents. Royston Ffrench, a jockey from the United Kingdom, won the 2,200-meter Chengdu Dubai International Cup, the richest race with a total purse of 1.5 million yuan ($241,500).